More and more Filipino celebrities are launching their own makeup line. First there were Anne Curtis, Vice Ganda, Nadine Lustre, and Kris Aquino. Now we’re about to see more makeup line and collabs of our favorite celebrities. 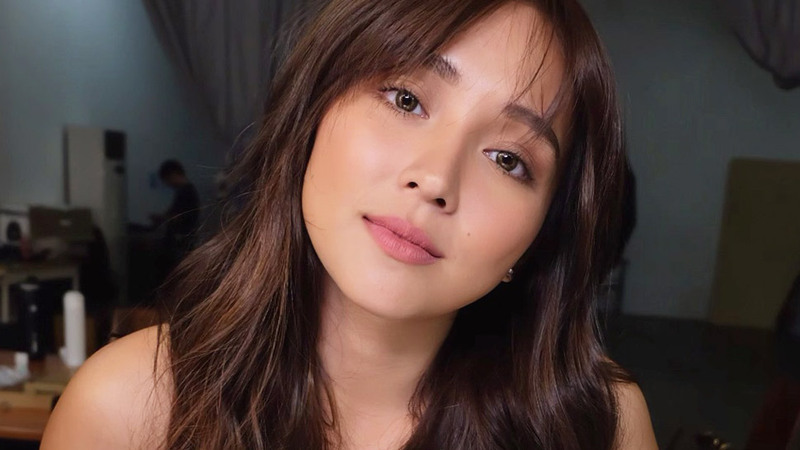 Besides Heart Evangelista, Happy Skin has collaborated with another star for a new makeup collection, and this time it’s Kathryn Bernardo. The KathXHappySkin collection features a set of makeup products including face powder, lipsticks, blush, mascara, eyeliner and more. Though it’s yet to officially launch on August 18 at SM Megamall Fashion Hall, the products were sold out three days ago–in less than eight hours. It’s reportedly the fastest-selling Happy Skin products so far. 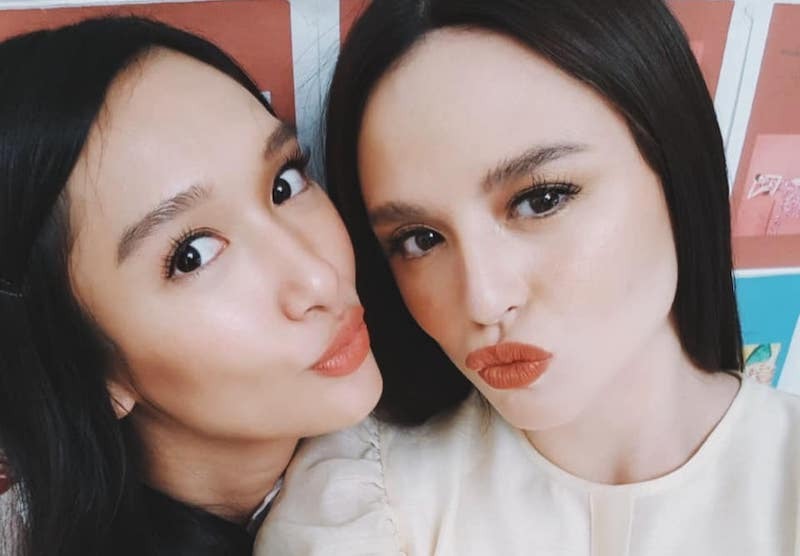 Last Friday, the women behind Sunnies–Georgina Wilson, Martine Cajucom, Bea Soriano Dee, and Jess Wilson–unveiled their new baby, Sunnies Face. The brand’s official Instagram account teased various lipsticks collectively called Fluffmate collection. It features various shades that the Sunnies women formulated and picked themselves, which are said to be flattering across different skin tones. Though the brand hasn’t officially launched yet, a lot of people are already eagerly waiting for the lipsticks to come out. The Fluffmate collection will be available online, tomorrow, August 8. You can also buy them in Sunnies physical stores on August 10. The best part? 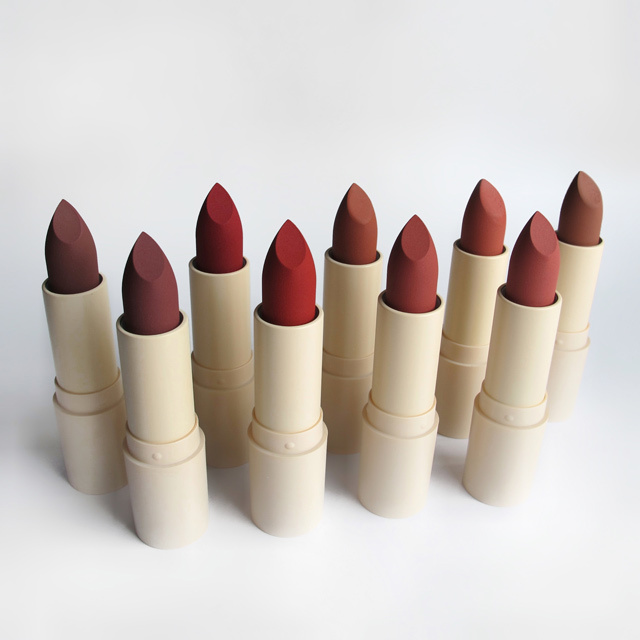 A lipstick only sells for P345! Maine Mendoza has also joined the list of celebrities coming out with their own makeup product. It was reported last year that Maine is coming out with her own MAC lipstick, and a few weeks ago, she officially announced it at the #MaineMacLipsAtMoa event held July 26. There she announced that the #MaineforMAC lippie will officially come out on September 21 and will be exclusively sold on Lazada. You can also buy them at all MAC stores nationwide on September 23. Excited yet?